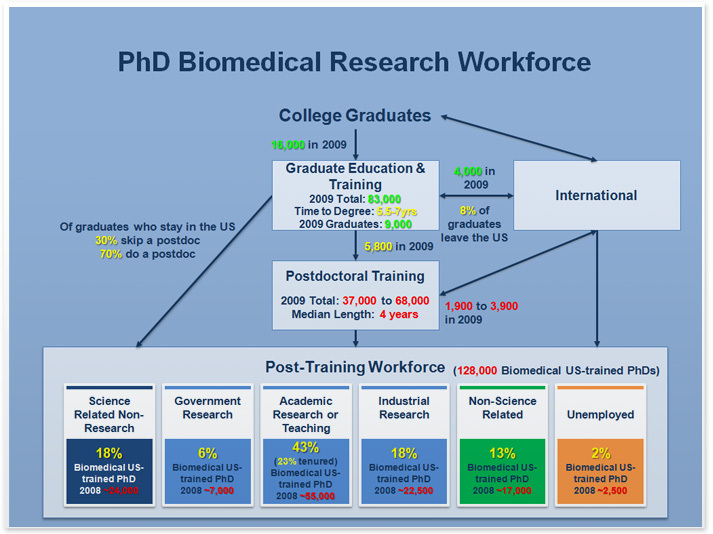 The link above has hard numbers on what’s happening with the postdocs. But I think that your blog highlighted all the problems very nicely. I would only add that tenure will be worthless in a decade or so – in my university they are already dismantling the job security part of it.